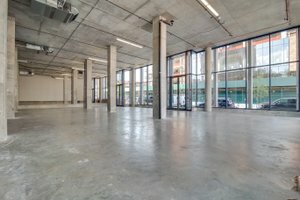 This vast retail space is located on the ground floor of one of Williamburg's hottest and trendiest hotels. 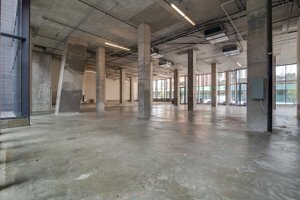 This premium space is perfect for Pop-Up Stores, product launches and activations. 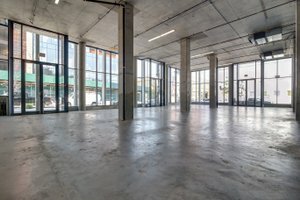 This space has an expansive glass frontage with floor to ceilings that offers unparalleled visibility and fills the space with bright natural light. 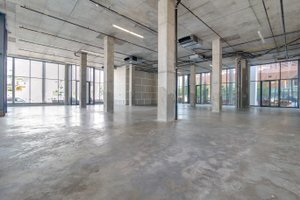 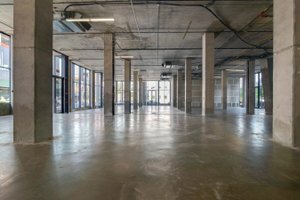 The interiors are minimal and industrial with concrete walls, floors and pillars. 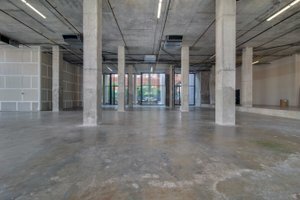 The space is a blank canvas on which brands can curate their ideal Pop-Up retail experience. 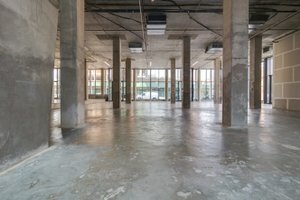 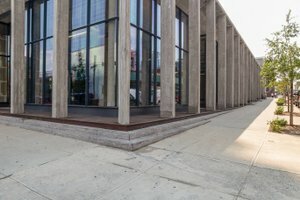 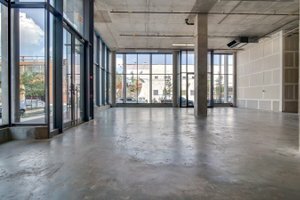 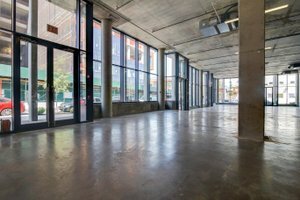 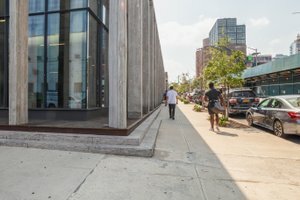 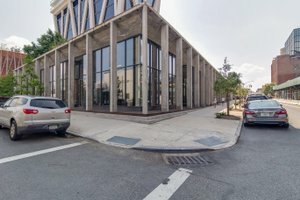 This space is an exceptional opportunity, advantageously located among many exciting retailers including the Kinfolk 90 concept store, Suitsupply, Brooklyn brewery and Brooklyn bowl.